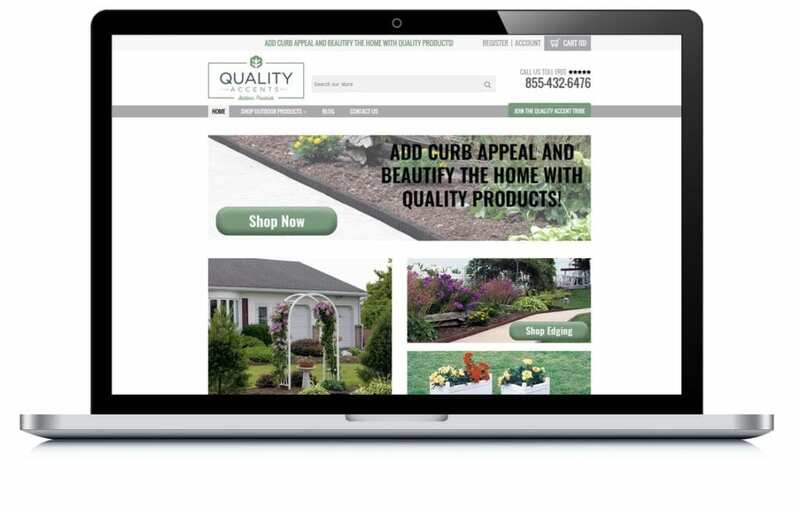 Quality Accents is a home landscaping product retailer. They were looking for professional printed pieces to highlight their new brand name. 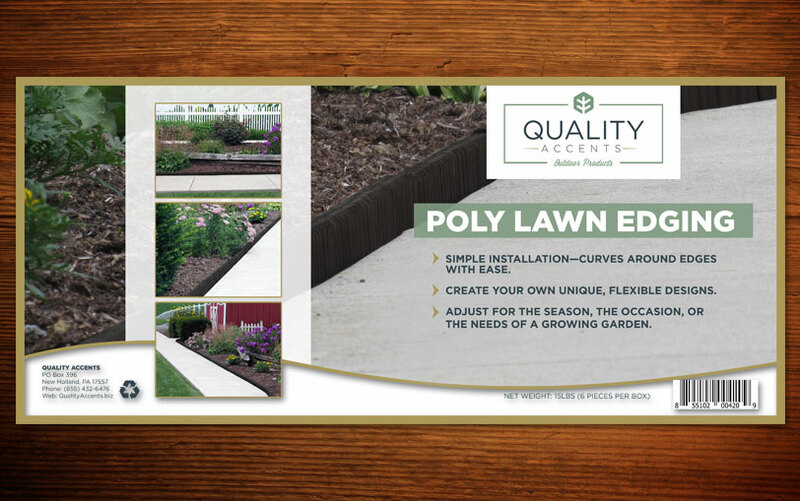 We created a new logo for them, along with packaging labels and sell sheets to reinforce their branding.